On September 20, in more than 200 cities across the globe, hundreds of artists will come together to put on more than 300 concerts. Music fans will open their homes for the concerts, hosting the likes of Hot Chip, Billy Bragg, Jessie Ware, The National, Kate Tempest, and Grouplove in their very own living rooms. 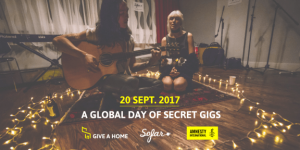 This “Give a Home” concert series is not only pioneering, but it also supports an important humanitarian cause. 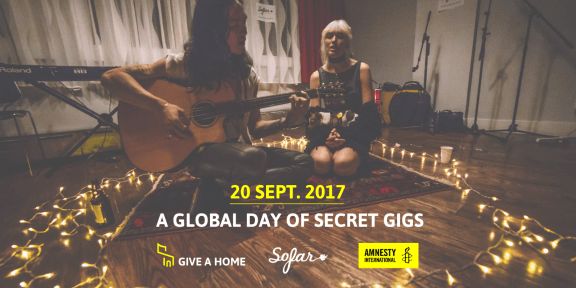 The series is collaboration between Sofar Sounds, a London-based company specializing in holding concerts in the comfort of peoples’ homes, and Amnesty International, the world’s largest human rights organization. The two organizations are coming together to bring awareness to the growing, and extremely urgent refugee crisis. The current number of refugees across the globe is estimated to be above 21 million. That’s right—over 21 million men, women, and children have been uprooted from their homes to flee the ruins of war, persecution, or natural disasters. And only 10 of the world’s 193 countries host more than half of the refugees, meaning that those in need have limited access to vital resources and shelter. 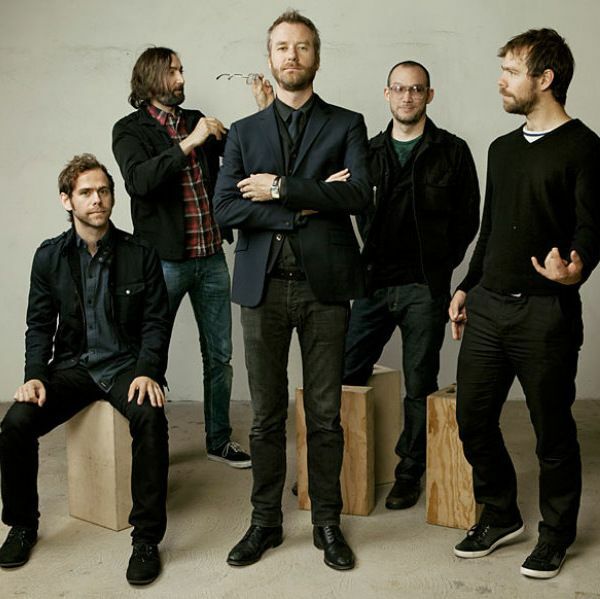 In addition to the musical performances, each concert will also include talks from activists working with refugees who will offer concertgoers a better understanding of the refugee crisis and share ideas of what can be done to help. Fans can apply for tickets here and select their city and the event of their choice, earning the chance to win two tickets. They will have the option of making a donation to Amnesty International when applying. The concerts will also be livestreamed via VICE and Facebook Live. To learn more about Amnesty International and its campaign to aid refugees, click here. To learn more about Sofar Sounds, click here.